How much does Spring-Boot cost? 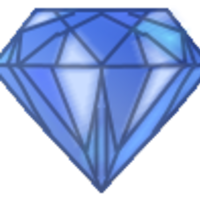 How much does Diamond cost? What are some alternatives to Spring-Boot, Meteor, and Diamond?